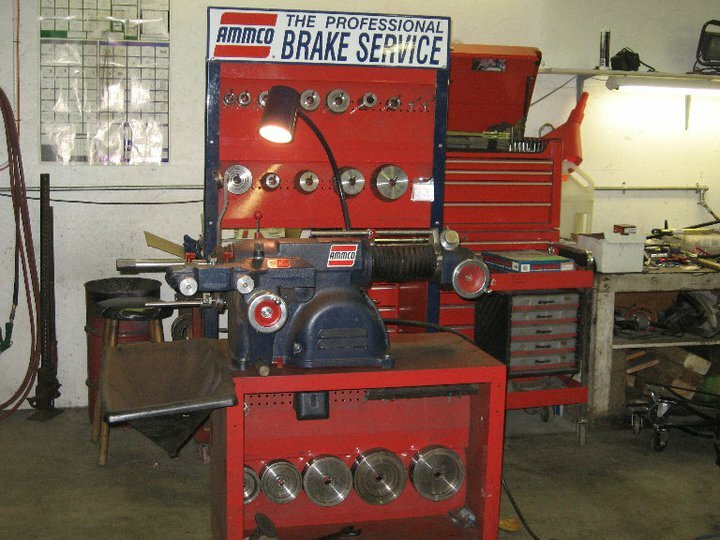 Brakes squeal for two main reasons. One could be Serious. 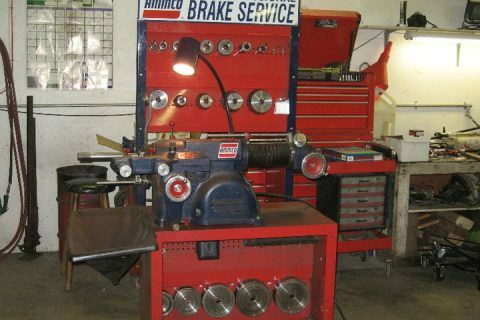 • A squeaking noise at all times when your vehicle is moving could be a serious problem. • A squeaking noise only when applying the brakes could be a minor problem. Don’t take any chances with your car’s primary safety feature. 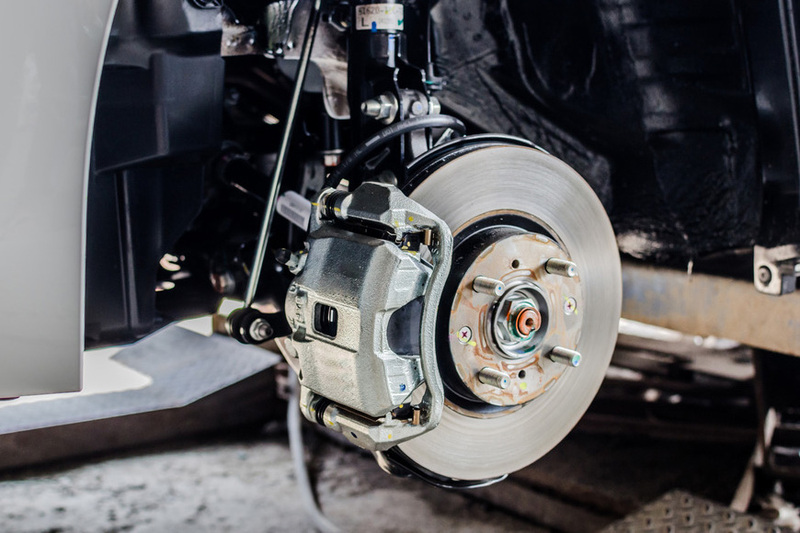 Have our trained certified specialists inspect your brake system today. Trust Sean’s Offroad with all of your vehicle’s repair needs. Let us handle it all.